It’s bad enough to have to consider the threat of our mainstream data being hacked, but what if the threat was to successfully target and kill someone? This is the finding of some students at the University of South Alabama who sought to hack a medical grade human simulation called iStan. Described as “the most advanced wireless patient simulator on the market, with internal robotics that mimic human cardiovascular, respiratory, and neurological systems,” iStan costs about $100,000 and is regularly used by hospitals to teach medical school students how to perform procedures without murdering people. The students were able to access iStan’s functions within a few hours and the technology was found to be vulnerable to denial of service attacks, brute force attacks, and security control attacks. This exercise published in ‘arXiv’ was aimed at increasing awareness of the vulnerabilities of patients for the students and will reinforce the use of alternate or traditional techniques that do not rely on technology. Nonetheless, it was lucky it was just iStan. Whilst Jacobs advises it would be possible to encrypt wirelessly transmitted data sent between medical devices, it does mark a dark and cynical moment to consider this kind of threat being targeted at a senior business figure say in a FTSE 500 company with a discovered medical condition. Reminder to self: “Arrange BUPA check up and call in those connections at MIT”. 1. Design for what’s next – do you know? Your organisation will need a new approach and imagination to put this in place. Organisations need to be able to respond to the next device, app, location, employee, contractor, and re-organisations. 2. Game over: consumerisation has won. Whether you call it BYOD (Bring Your Own Device), apps or identity, it’s a mindset change that is happening and needed. IT is thinking about getting out of the ‘factory business’ and moving to design, experience and delivery. 3. Secure what matters: apps, data and use. Device security gives a false sense of security. It could be a virtual desktop, VM container etc. Companies must understand usage and identity. 4. Power of “any” in one infrastructure. A company wants to design once and re-use infrastructure. Today, companies buy technologies incrementally to address their needs in what Templeton calls an “If- Then infrastructure”. With this approach, companies won’t get technology re-use. Companies must build the next infrastructure to be device agnostic where it can broker any set of apps and data while running it on your choice of infrastructure. 5. Deliver for human and business outcom. Companies are moving from simply running infrastructure to providing technical innovations and outcomes. His view is that companies needs to derive an entire experience for the user, as well as an improved business outcome. 1. Enabling customer migration and transition to a new platform spanning premise, hybrid and cloud solutions. 2. Companies need easier, faster and simpler ways to build application service delivery infrastructure. 3. Increasing focus on industry sectors where secure app and delivery solutions deliver premium value. 4. High-value integration across product lines for differentiation, automation and customer value. 5. Innovations that drives adoption, differentiation and consumption out of core software infrastructure and increasing effectiveness and efficiencies of product development. The takeaway from Citrix is that a mobility vendor can only be successful by providing an integrated portfolio of services that spans from mobility through the cloud in a cloud first and mobile first world. When is a Pro not a Pro? This week Apple unveiled their much rumoured iPad Pro, a larger iPad, equipped with a 12.9” screen with optional accessories for attachable keyboard and stylus dubbed the ‘Apple Pencil’. • The look of the new iPad Pro with its larger size, especially when attached to its keyboard cover looks much like Microsoft’s Surface Pro line. The big difference here is in its operating system. The iPad pro like all previous models runs on the company’s mobile iOS platform, instead of the desktop platform OSX. This means you will still be unable to use full desktop software like Photoshop or Xcode. • Apple boasts desktop-class performance, but when limited to mobile Apps you may not see the benefit of this as an end user. • The extra performance also enables two applications to be run at the same eg. Mail and Word. The argument for it becomes more difficult though when you consider the iPad Pro actually costs more than a Microsoft Surface. Justifying the purchase for this new iPad will be a difficult tasks, it is likely aimed at the Apple faithful who already have all the Apple kit, but why purchase the Pro when a MacBook (which can run full desktop software) can be obtained for almost the same price? There will be specific, niche markets that will reap the benefits of a larger iPad with a pressure sensitive stylus, such as graphic artists, but they will be limited to the mobile App versions of Adobe’s software instead of their full desktop Creative Cloud suite. It feels like Apple has missed a huge opportunity here, not only in enabling iPads to run full desktop software, but also bringing OSX into businesses which have already iPads. Author Lewis PughPosted on September 11, 2015 Categories MobilityTags Apple, desktop, iPad, ipad pro, osxLeave a comment on When is a Pro not a Pro? It’s no secret that Canadian based Telecoms Company BlackBerry has been struggling over the last five years to sell its own smart phones against fierce competition from Google and Apple. 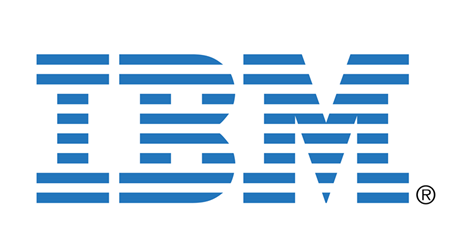 During this time the company has turned its primary focus on its enterprise mobile security plans, opening up its proprietary BES (BlackBerry Enterprise Server) to additionally support competing platforms such as Android and iPhone. On the 4th September 2015, BlackBerry surprised many by announcing its largest acquisition in the company’s 31 year history by purchasing MDM (Mobile Device Management) company Good Technology for $425 million. Most news out of BlackBerry of recent years has been on the negative side, mass job cuts and a huge decrease in marketshare, which has seen Blackberry trimming down to form a smaller, leaner company. So few would have predicted it was preparing itself for a large acquisition to re-position itself in the highly competitive mobile security sector. 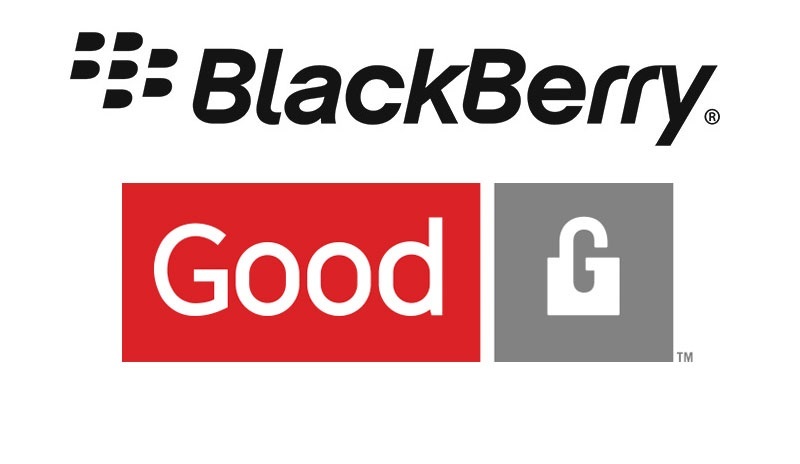 Over half of the Fortune 100 are using Good Technology to secure mobile devices so the purchase is a great fit, BlackBerry bolsters its security capabilities as well as opening doors to many high profile business opportunities to sell both hardware and services. In relation to BlackBerry’s ongoing hardware, Good Technology could also prove very useful in both the ongoing development of their own BlackBerry OS and the much rumoured Android-powered smart devices. Good Technology could provide a similar security layer similar to Samsung does with Knox on future devices. In conclusion, the future for BlackBerry is now a lot more interesting than it was hitherto. 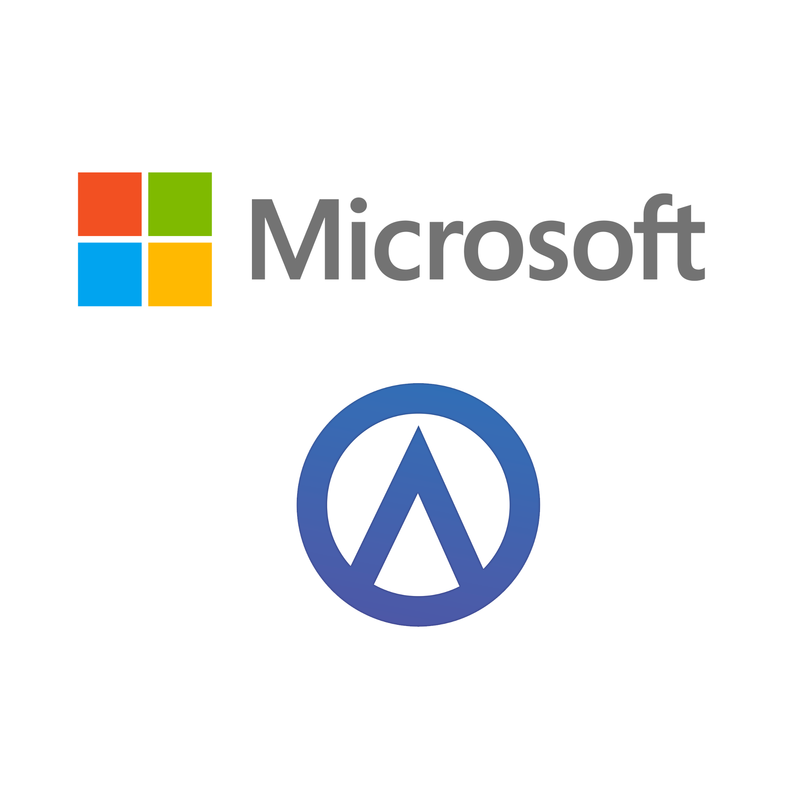 The company, despite shrinking marketshare is not afraid to take big risks to shake things up – and the one they have chosen here makes a lot of sense. With a big bet like this, it will truly be feast or famine for BlackBerry as they try and conquer enterprise mobile security.